We will show you the shockingly cute city of Harajuku, which is full of brand shops with colorful and vivid clothes and accessories. 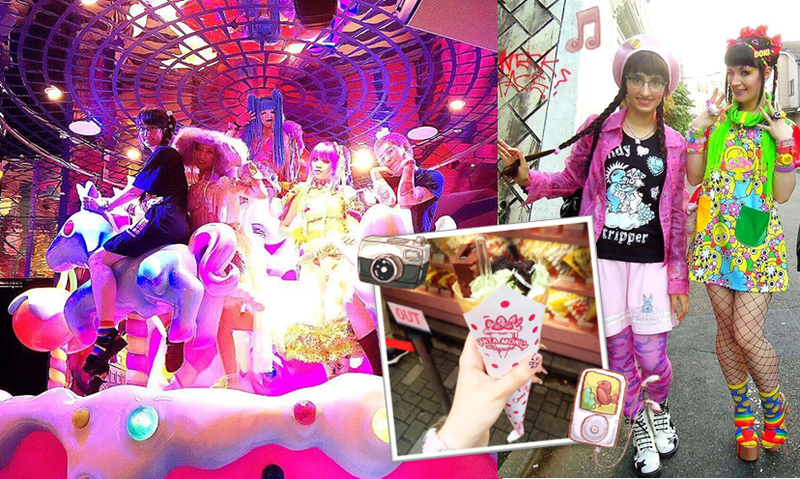 On our tours, we will show you Takeshita Street, where young people that wear colorful fashion gather; as well as the 'Kawaii Monster Café' which offers a unique interior design and an innovative visual menu. 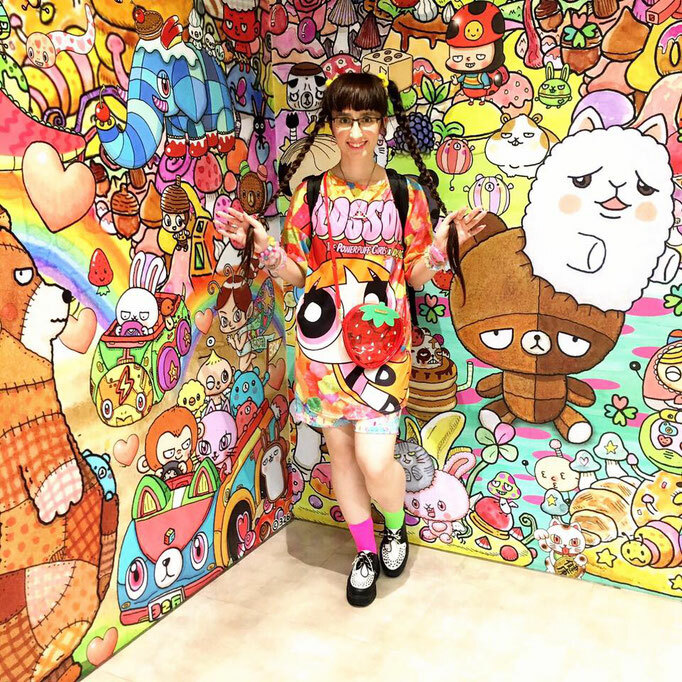 You will be charmed by the Kawaii Magic of the cutting-edge fashionable and artistic city of Harajuku !will show you the shockingly cute city of Harajuku, which is full of brand shops with colorful and vivid clothes and accessories. Please request it separately if you'd like to the Private tour. We accept online payment via PayPal.Payment information and invoice will be sent to you by email. It would be best if you to arrive about 10 min. before the tour starts. 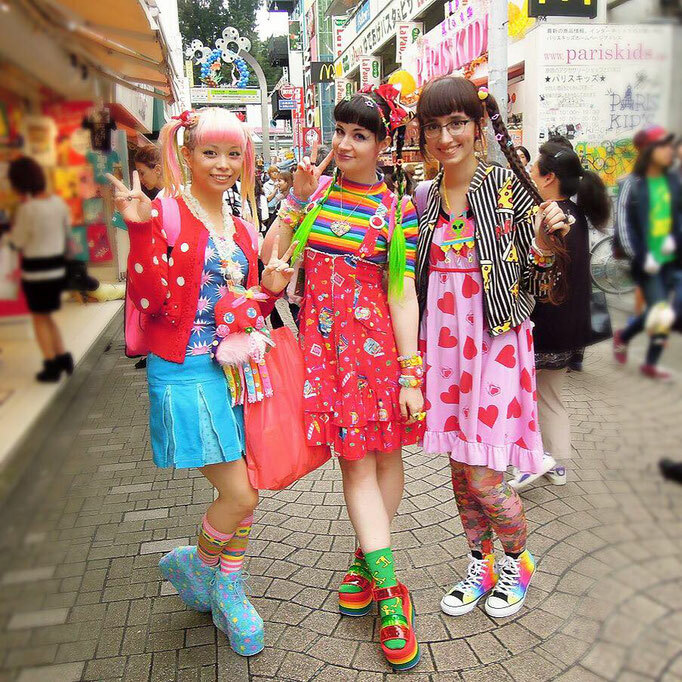 *Guide will wearing colorful costume.